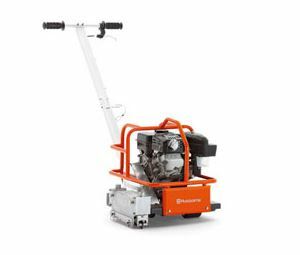 Our early entry self-propelled gas saws and push behind saws are available on daily and weekly rentals. 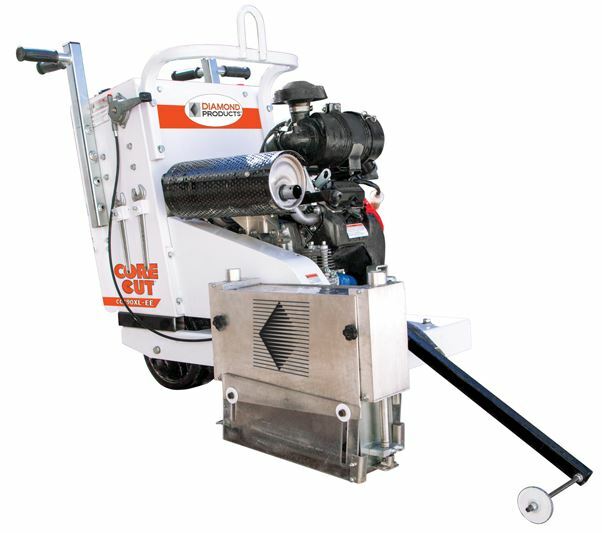 Our larger saws are for commercial projects, and the smaller can be used for residential or commercial. We also offer the decorative saw that replaces labor-intensive hand tooling. 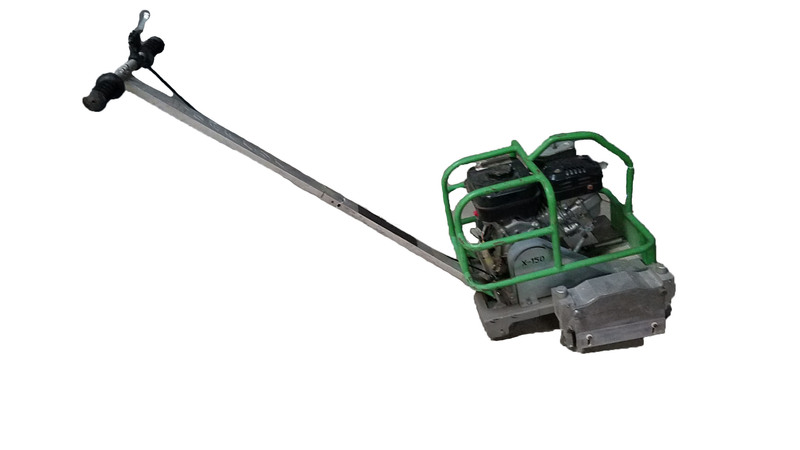 This early entry saw has a 12-14″ blade capacity and spring loaded skid plate with 3″ max cutting depth and a 20.8P Honda Gas motor. The Husqvarna Soff-Cut 4000 self-propelled gasoline saw is designed for heavy-duty commercial, industrial and paving applications. 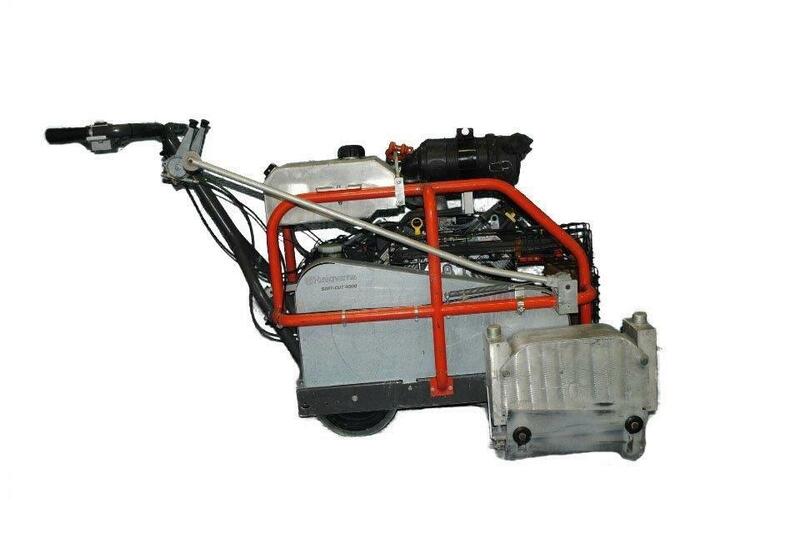 Features include a 20 hp twin-cylinder engine with overhead valves, heavy-duty air cleaner, electric start, full pressure lubrication, hydraulic valve lifters and a mechanical fuel pump. Three blade widths can be used, allowing different joint widths. Model DX150 The Husqvarna Soff-Cut 150 D saw – Radius and V-cut blades. Designed especially for the contractor who wants a no-hassle way to make decorative cuts. It was also designed to be economical and durable. The 150 D has a low noise, low vibration 4-1/2 horsepower Robin engine and is ideal for large and small jobs alike. This saw, along with the Husqvarna Soff-Cut 50 handheld saw, is the perfect solution to your decorative jobsite needs.